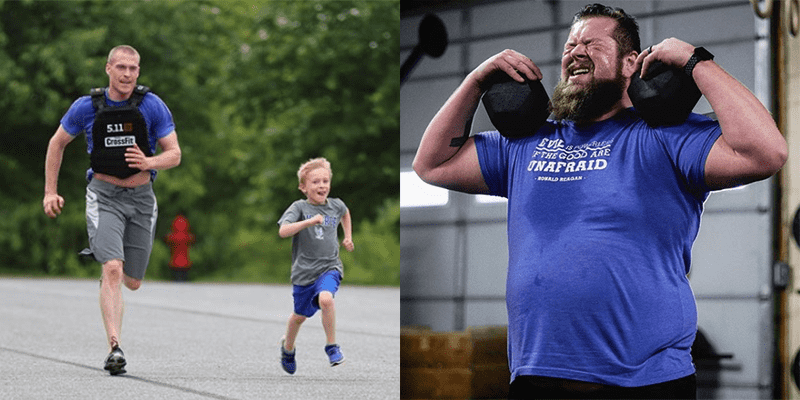 The last point is directed more at coaches, but also to the “gung-ho” member who gets caught up in the idea that more is better in their WOD. Scaling is key to success. 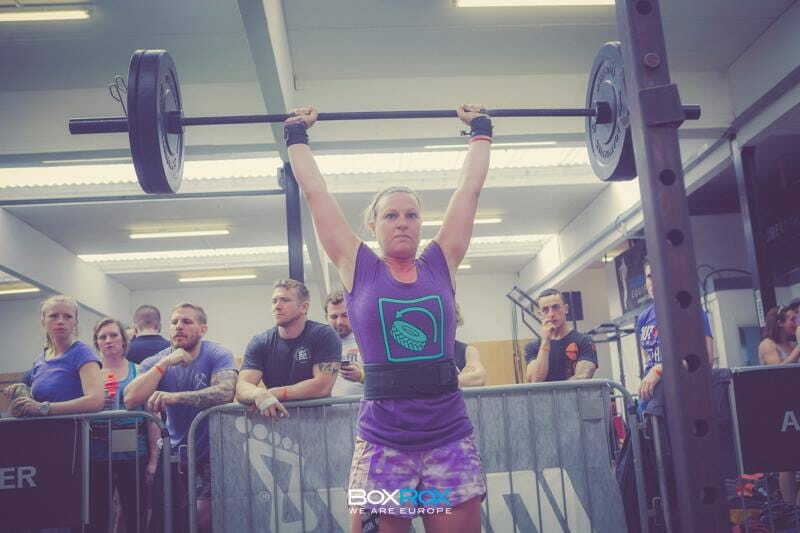 It can be surprising how unconditioned an overweight member could be, and while the WOD should challenge, it shouldn’t break them. 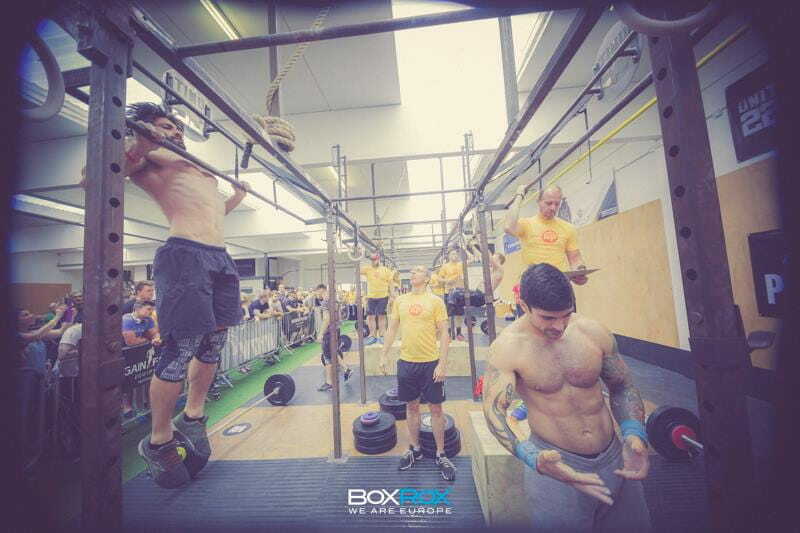 Be sure to scale, scale, scale not just to keep the WOD safe, but also so that these members have to opportunity of success at least once in every visit to the box. Failing, feeling sore and unable to complete WODs on a regular basis would destroy even the most robust athlete’s morale. Instead, start them slowly, emphasise the value of scaling and congratulate throughout.